Hoffman’s Sew Into It! 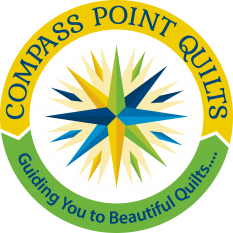 kit features the Crystal kaleidoscope star project that finishes as a 90″ square quilt (queen size). 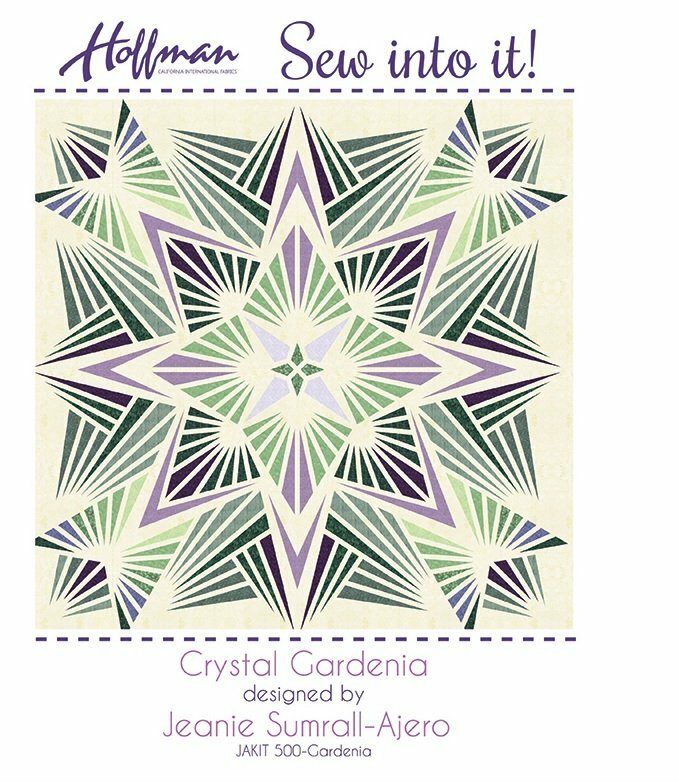 The project is designed by Jeanie Sumrall-Ajero, founder of Kaleidoscope Kreator software, using Hoffman Bali Watercolors (Style #1895) hand-dyed fabrics produced in Bali. Fabrics have been cut with a laser-guided machine. All the cutting work is done, leaving the fun part for you — no templates, no paper, no math, no Y seams, no cut-off points and no guesswork. A quilter with basic techniques will be able to master this stunning project.